A new research at the US-based Johns Hopkins University has found that the breakdown of fats in the liver is essential to protect it from a lethal onslaught of fat. The research also added that other tissues in the body can substitute the liver’s ability to make glucose if the former is impaired. When the dietary source of blood glucose, carbohydrates, is scarce, the liver can produce it with the aid of fat. The new research findings, conducted from studies on mice, are likely to help researchers understand better a growing class of often-deadly metabolic diseases, which affect how the body processes nutrients, researchers say. A summary of the findings appeared online on June 16 in the journal, Cell Reports. The ability to maintain blood glucose during starvation is known as gluconeogenesis. It requires the breakdown and processing of fatty acids, known as fatty acid oxidation. It is thought that about 90 per cent of gluconeogenesis occurs in the liver while the other 10 per cent occurs in the kidneys and the gut. The team of researchers deleted the gene Cpt2, which is necessary for fatty acid oxidation, from mouse liver cells. They expected the mice will not survive without a continual supply of carbohydrates. Surprisingly, the mice survived even when their liver’s ability to burn fat for making glucose and ketones was crippled. Ketones are molecules which can be used by tissues, like the brain, as an alternative energy source when glucose is scarce. 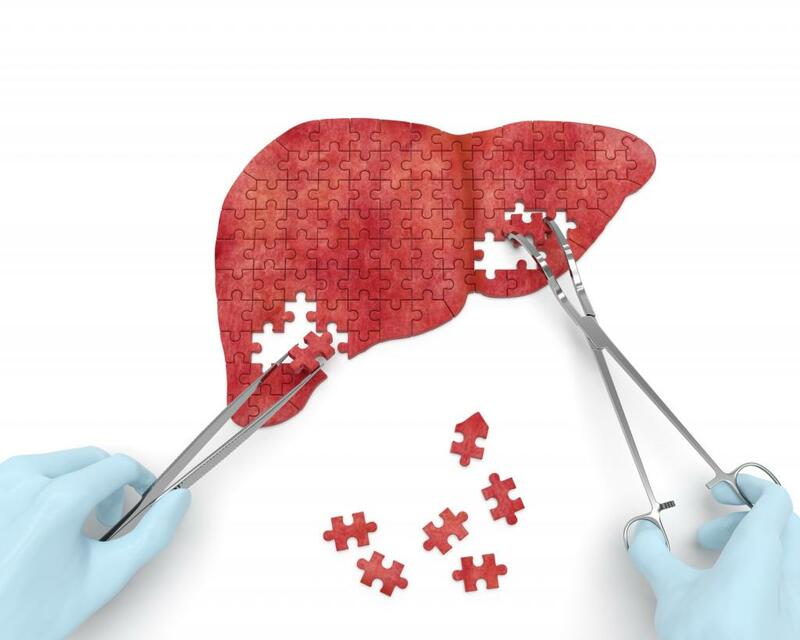 The researchers were also surprised that the mice lacking Cpt2 in the liver weighed the same as normal mice and used the same amount of energy. The only apparent and expected change was lower levels of circulating ketones. The researchers also found an increased fat content in the kidneys of mice, along with the genes responsible for fatty acid oxidation, being more active. The findings suggested that the kidney had dialed up the process compared to normal mice. The researchers then withheld food from the genetically modified mice for 24 hours, but they adjusted to the change. Their overall energy usage was normal, as were their blood glucose levels, though their livers were fatty and they had too many circulating fats and no circulating ketones. The researchers also saw changes in the gene activity levels related to oxidation, both in the liver and the kidney. Finally, to better understand the unique metabolism of the mice, the researchers put them on a high-fat, “ketogenic diet,” similar to the commercial Atkins diet that is very low in carbohydrates. The mice were consuming a lot of calories and essentially eating butter in every meal, but their livers could not handle the fat, and the diet eventually proved lethal to them. The mice had seemingly dissolved all fat tissues throughout their bodies, but their livers were engorged with fat molecules. Fat tissue throughout the body breaks down fats into fatty acids, which are then sent to the liver for processing. The data suggest that almost all circulating ketones are produced by the liver through fatty acid oxidation. Ketones are known to slow the breakdown of fats in fat tissues, so their absence in the mice probably contributed to the continued onslaught of fats in the liver. The findings might help explain how and why metabolism goes haywire in people who are obese, diabetic or are born with genetic errors that affect fatty acid oxidation, including errors in Cpt2, which can be lethal. Wolfgang points out that people with type-1 diabetes are at a threat of ketoacidosis. Diabetic individuals lack insulin, which is required by cells to absorb carbohydrates. Their cells end up relying too heavily on fatty acid oxidation in the liver, which generates ketones. Too many ketones in the blood make it acidic, which decreases its capacity to carry oxygen. According to the researchers further studies to understand how the body adjusts to a compromised liver will shed light on how to prevent ketoacidosis and better regulate or re-regulate faulty metabolism.